With a simple search, you can find several websites that provide valuable information to consumers. 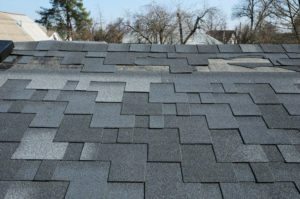 Some of them have rating system that can help you determine whether a roofer started and completed the project promptly, provide fair estimates and good advice on costs and options etc. Other websites provide you customer complaints records and reviews. Ask about the types of warranty that you are going to get. 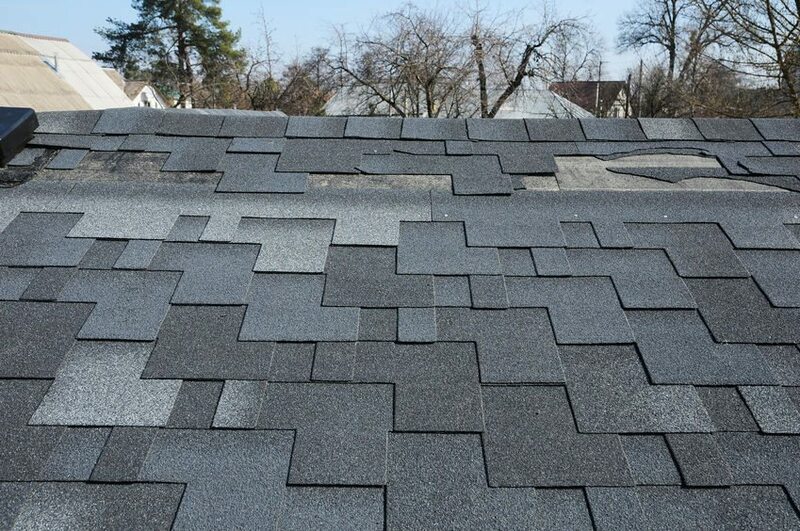 You should receive a warranty on workmanship and another for the materials, but in some cases, you should also be able to supplement warranties in order to get better protection. This entry was posted	on Monday, April 2nd, 2018 at 11:01 am	and is filed under Uncategorized. You can follow any responses to this entry through the RSS 2.0 feed. Both comments and pings are currently closed.